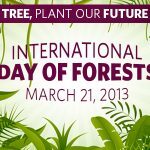 Previously, 2011 was designated as the International Year of Forests by the UN to raise awareness of issues affecting the world’s forests. View the full text of the UN Resolution. 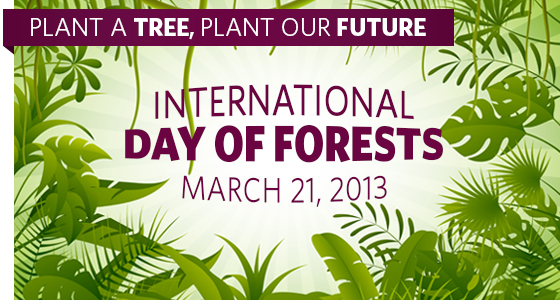 Visit the FAO website to find out how you can take part in the celebrations and help sustain the world’s forests.